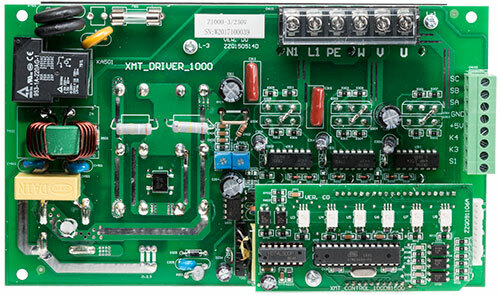 Main control board for the SC4 Lathe. 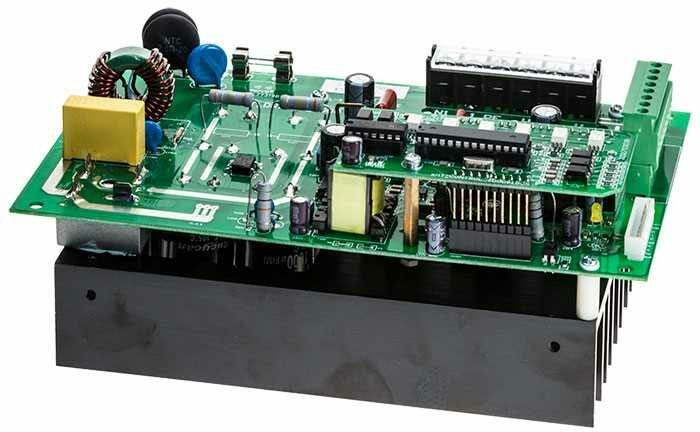 Programmed for use with the SC4-112 brushless motor. Not supplied with any wiring diagrams as it is sold as a direct replacement for the SC4 Lathe. 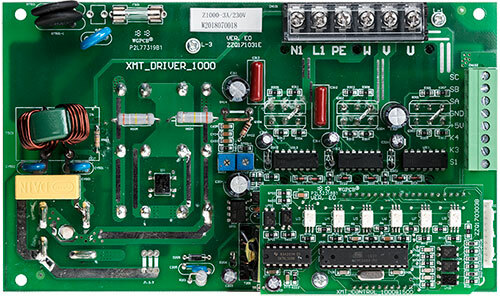 ... it has now been replaced by this "new" updated SC4-187 control board.